aykhan wrote: Rafique saheb I don't know how this beautiful thread missed me! What an extraordinary garden with roses, dahlias and all the annuals. The Jabbar bin Hayyan is beautiful. Thank you Dr saheb for your kind words. 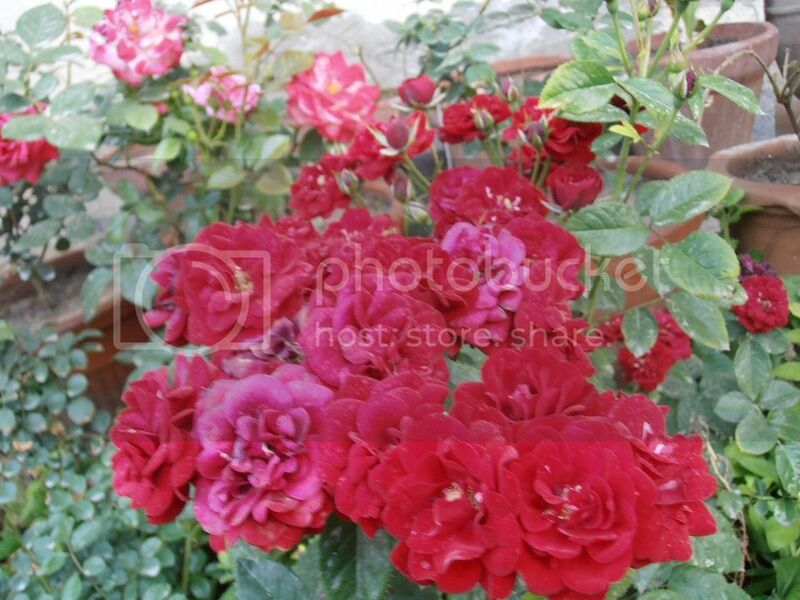 Have few more roses to share hopefully you would like as they are beautful and fragrant too. Fulfill your criteria of rose . farhan137 wrote: Showbiz Floribunda is amazing! Farhan saheb i am aslo amazed by the bundles of flowers its producing. Beautiful Rafique saheb. Red Edin is exquisite and Rachel is beautiful also. Amazing variety here and some unique roses. You have done a lot if research befits purchasing. 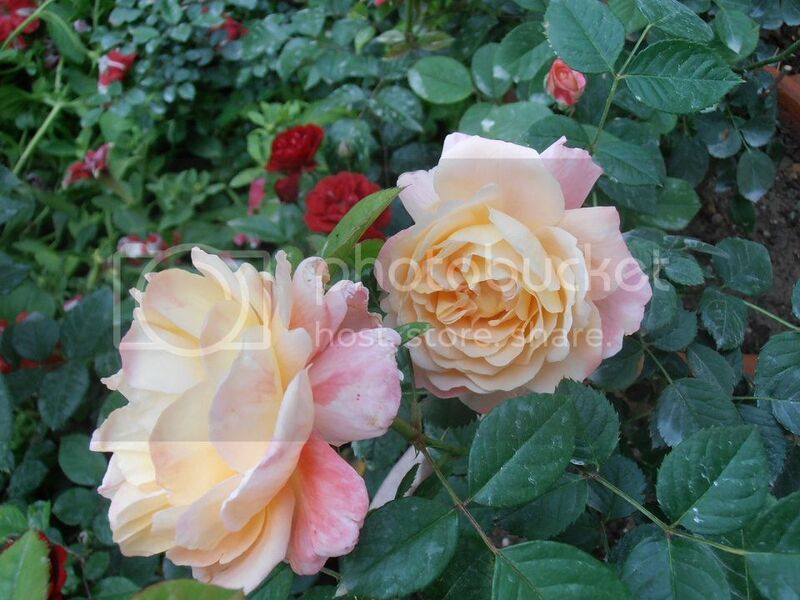 Please give an opinion on which roses you feel are the best in your garden right now. aykhan wrote: Beautiful Rafique saheb. Red Edin is exquisite and Rachel is beautiful also. Amazing variety here and some unique roses. You have done a lot if research befits purchasing. 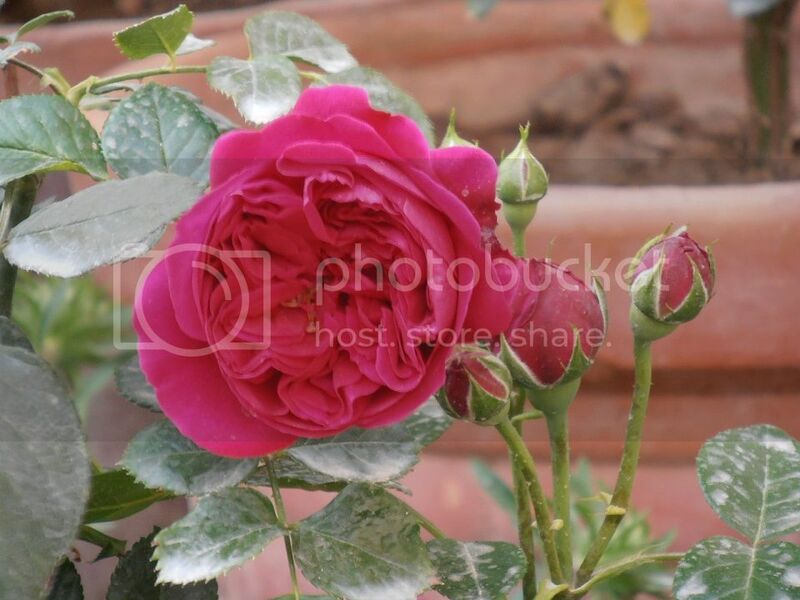 Please give an opinion on which roses you feel are the best in your garden right now. elina,fragrant plum, red edin, jaboar bin hayyan, show biz,hot cocoa, blue for you. ohters are also showing some growth and buds. will let you know InshAllah. Dr sb as you know real testing time is ahead. Lets see how these plant will behave in hot summer and rains. Have good 20 plus varities. Hope to find some good survivals. 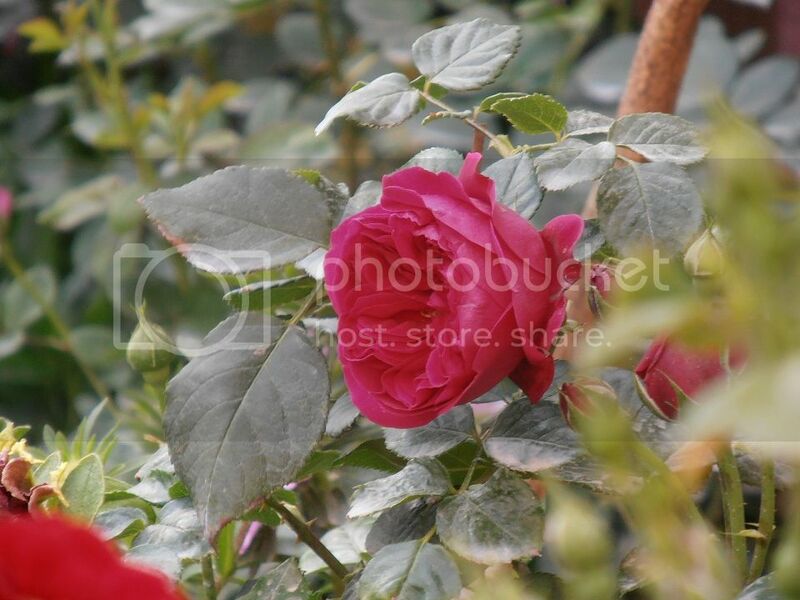 Roses are a rich man's plant in our climate , who have unlimited space, roses do not like to share borders. That specific border will be dull in summers, fall and then winters......The big question is can you afford to keep those borders dull for that long? 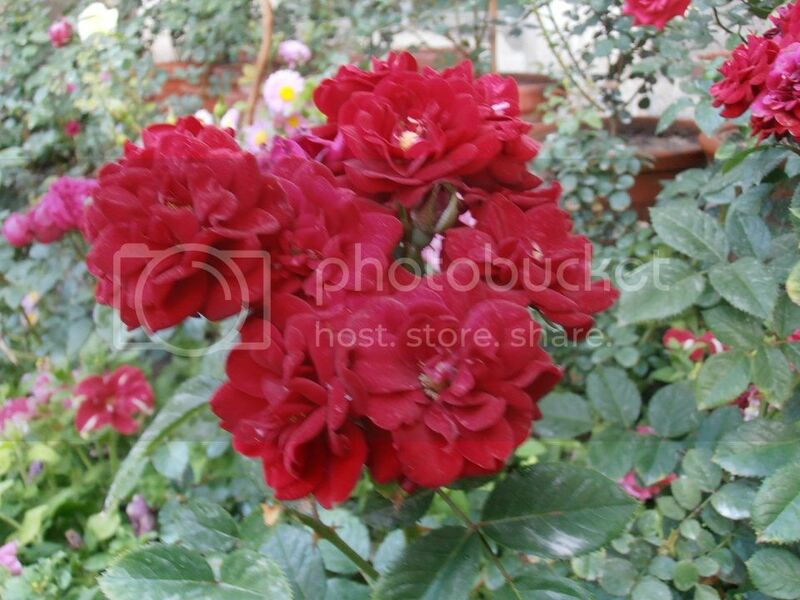 Roses have good companions for for summer, in fall some of them will again spread colors. Annual like zinia and potolaca etc, would fill your borders with colors. then vine like quisqalis, jasmine (multiple cultivar), garlic vines... would be there to spread colors and fragrance. 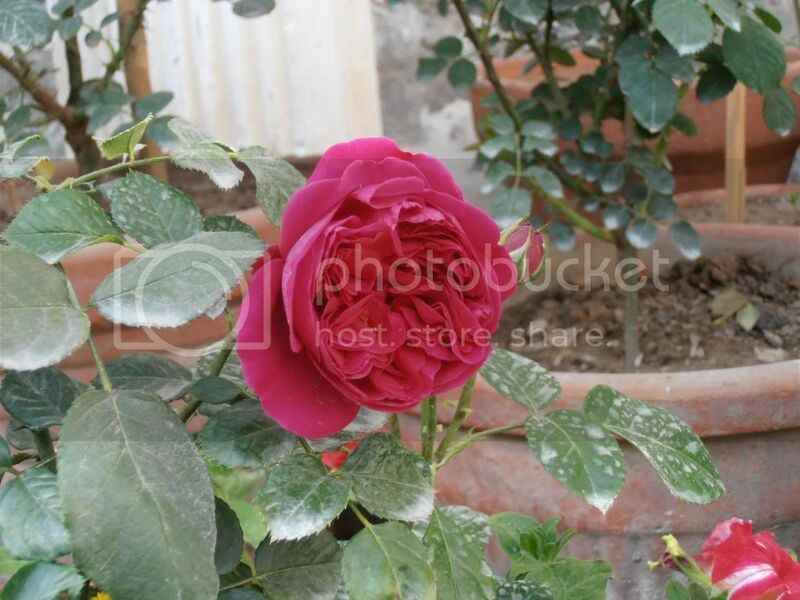 Yes its bit difficult but not impossible to get all the roses healthy and live. Its require regular maintaince schedule. if missed the schedule then will have to suffer. You cant get best things with little effort. Every thing has its end either earliar or later( annuals or perenials). Rafiq sb, very impressive collection of roses. Really like Rechel and Red Edin. Did you buy these from Changa? KBW wrote: Rafiq sb, very impressive collection of roses. Really like Rechel and Red Edin. Did you buy these from Changa? Yes these are from Changa.